. 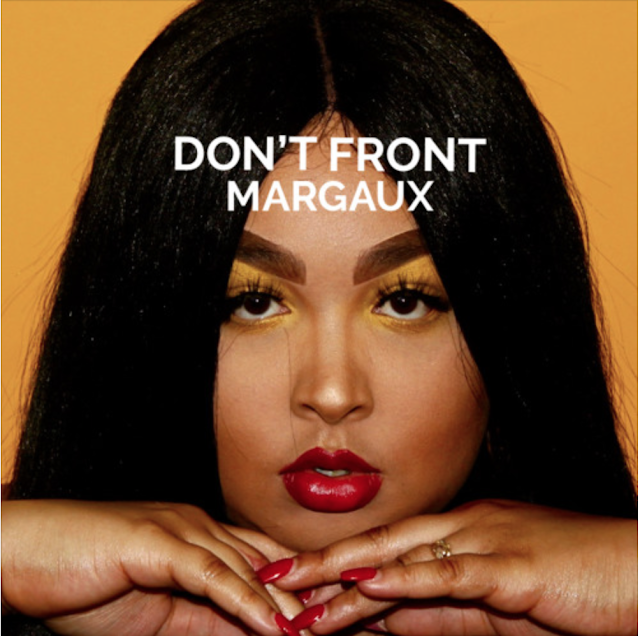 @_margauxwattle Returns with New Record "Don't Front"
Margaux returns with a new record titled "Don't Front". Following her her debut, Trust in Me, the powerhouse gives us a record to vibe to this summer. Margaux stands out as she writes, produces, engineers and even shoots her own covers. Get familiar with "Don't Front". Jay Loyd delivers high octane new visual - Jay Loud delivers another hit.